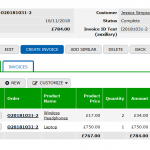 Document generation feature is very popular among TeamDesk online database customers. In connection to this functionality one of the most frequently asked questions is how to restrict a list of related details in a produced document template. This post provides instructions and examples of such an adjustment. 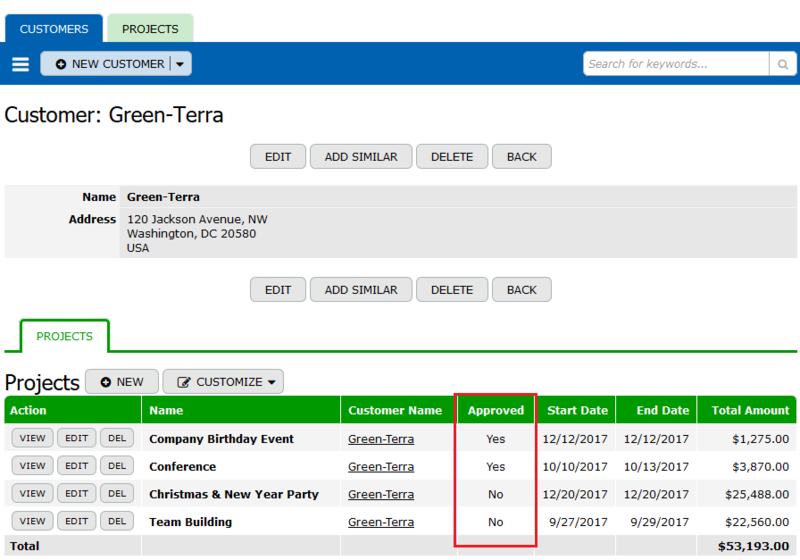 Every generated document produces a formatted output of a particular record data, supplemental with a related details view or even with multiple details views. 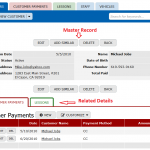 For instance, there is a Customer Profile record with the list of related projects. 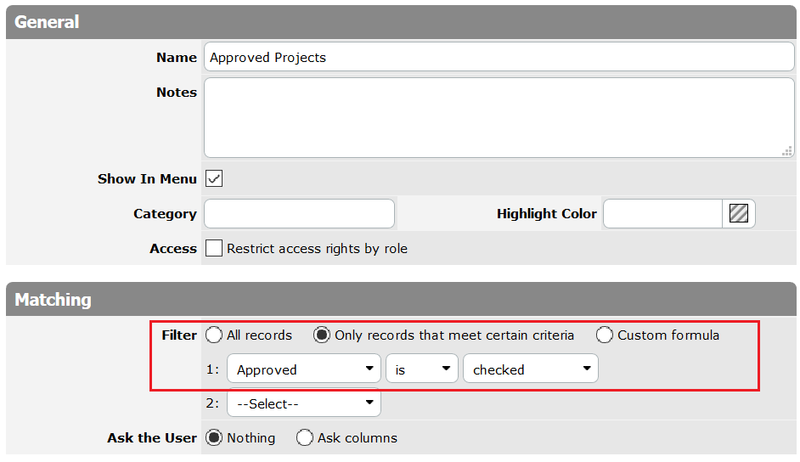 If a project is approved by a customer, the “Approved” checkbox is checked in this project record. So, you need to see all the projects related to a Customer, but only Approved projects should be included into a generated document. 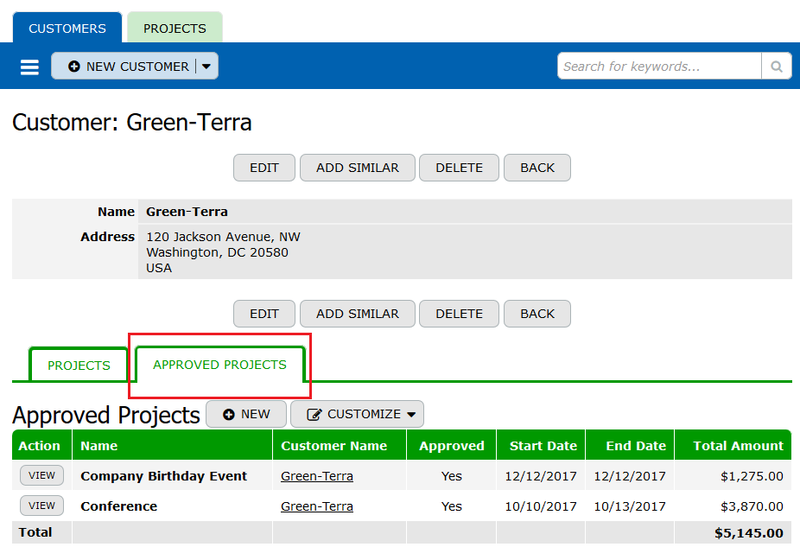 Typically, an existing relation (One Customer – Many Projects) produces a “details” view, for instance, a “Default Project” view, where you can review all related projects. But, at the same time, you need to insert a list of approved projects into a document, therefore a separate “details” view must be added. To do that, create a new view with a filter, for example, with [Approved] is checked. To display this view as “related details”, you should build a Many-to-Many relation with a match condition. You don’t need any reference columns for this, just create a relation between two tables Projects and Customers. After that, select the “Approved Projects” view as a “details” view. The next key step is setting a match condition. Without this condition, all the existing Approved Projects will be listed as “details” in every Customer Profile, that’s why a “relation” must include a “match condition”. Now you can see the Approved Projects “details” view listed under the Customer profile. 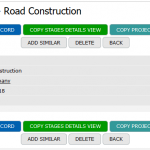 Generate a template and place the Approved Projects “details” view into your document. As a result, a generated Document would only contain approved projects.